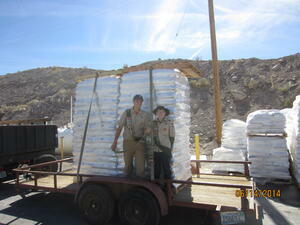 Recently, EP Minerals donated several tons of Axis DE (diatomaceous earth) to Boy Scout Troop 443 for trail repairs on the Tahoe-Pyramid Bikeway for an Eagle Scout Project. 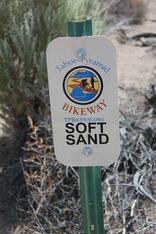 From the troop's Facebook page: "For those who have ridden the 9-mile Mustang-USA Parkway trail, you will remember the sand dune at mile 1.5! 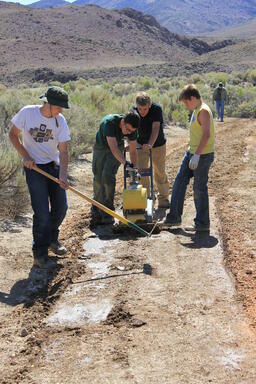 It was awful- deep, and un-rideable. 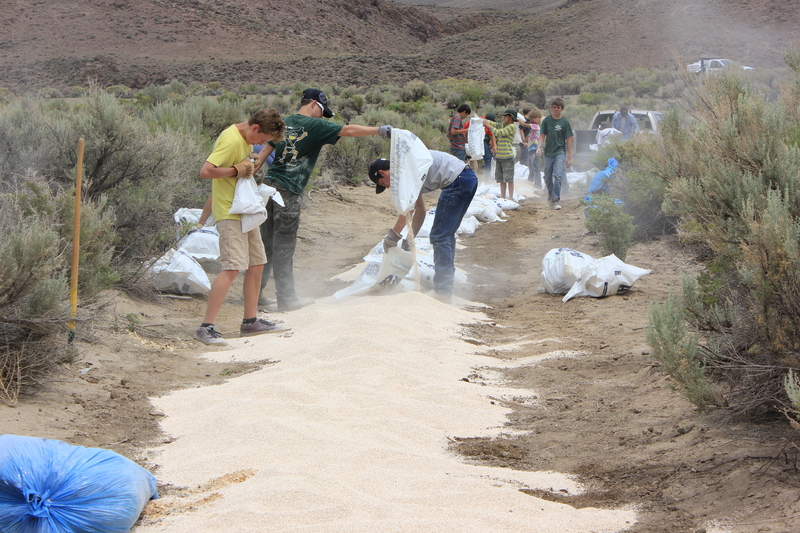 Thanks to the Boy Scout Troop 443, led by Eagle Scout Cameron Wiebe, they have firmed it up with a secret recipe of clay and organic material. You can now ride it without a struggle." 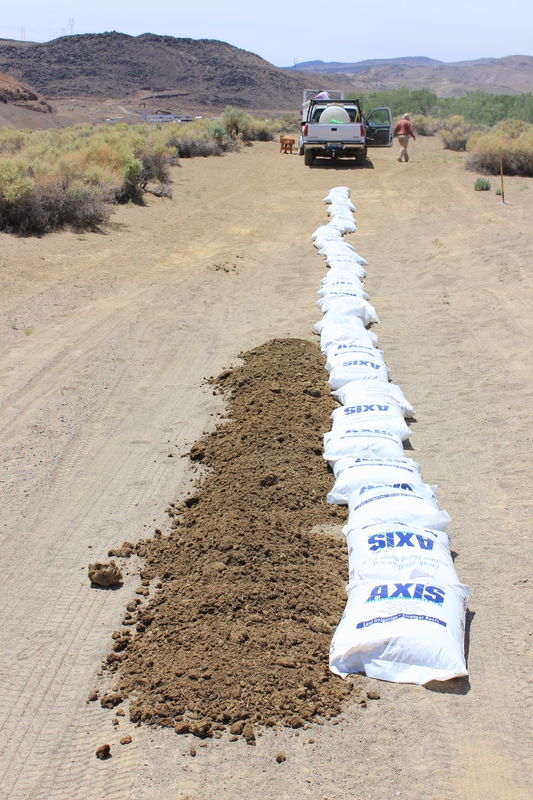 For more on Axis, visit https://epminerals.com/products/axis-soil-amendment.